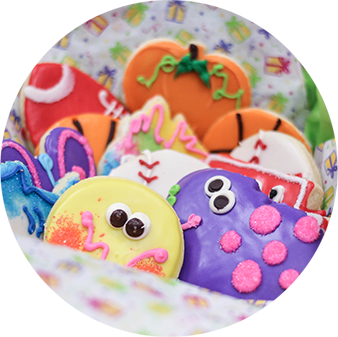 Order Your Holiday Sugar Cut-Out Cookies Now! 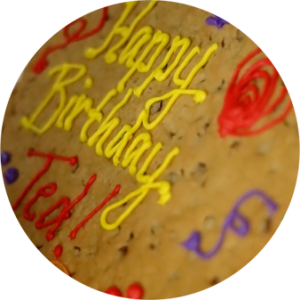 Thank you for visiting our website which now offers online ordering services. 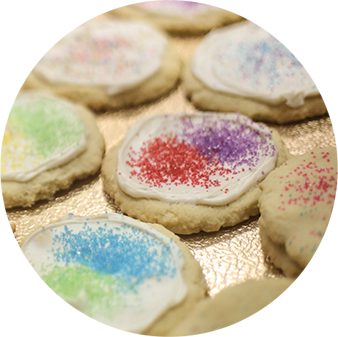 For more than 30 years, we have been serving the Omaha area our signature cookies and gift items such as Long-Stem Cookie Bouquets, Cookie Gift Boxes, Cookie Cakes and our famous and most requested decorated Shaped Sugar Cookies. 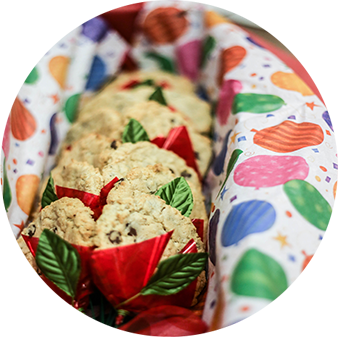 With our new online ordering services and nationwide delivery options, ordering one of our delicious gift items for that special occasion couldn’t be any sweeter. Thank You!